Good evening and thank you for visiting Pacific Balustrades. 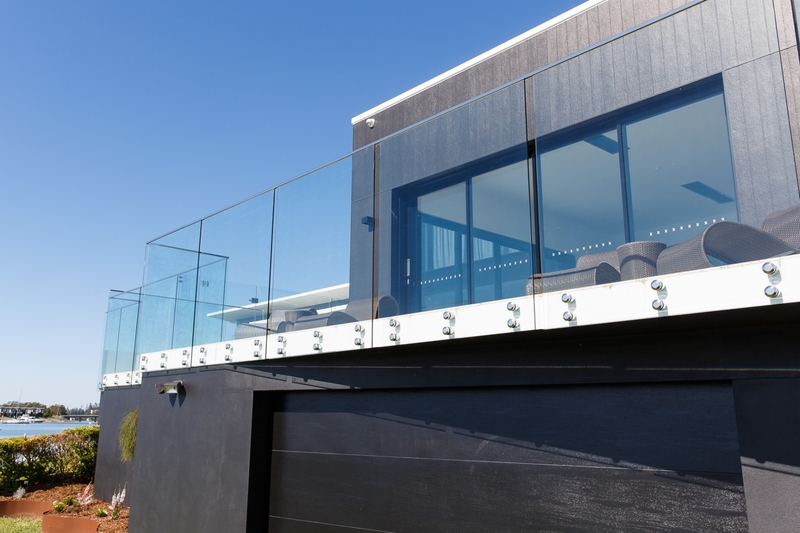 Pacific Balustrades is your first choice for quality and design in the Port Macquarie Hastings & Macleay Valley regions. We professionally manufacture and install your custom built balustrades. Balustrades add to the aesthetic of your home both inside and out. It’s a feature that says a lot about your personal taste. It compliments the architectural lines, creates the illusion of space, and enhances views and space all while providing privacy and safety where you need it the most. 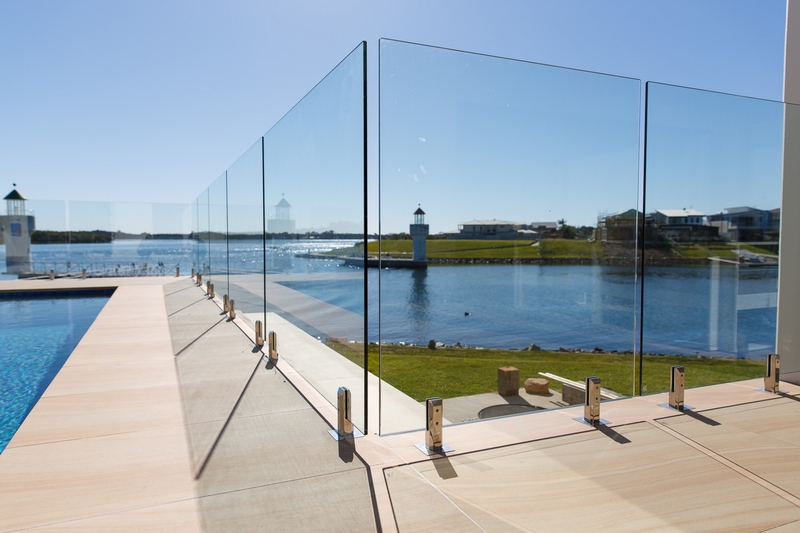 At Pacific Balustrade, our focus is on quality and superior customer satisfaction. Our installations are carried out by our fully trained staff to the highest professional standards. We service many of our region's busiest architects and builders. They rely on us for quality, service and fast delivery. 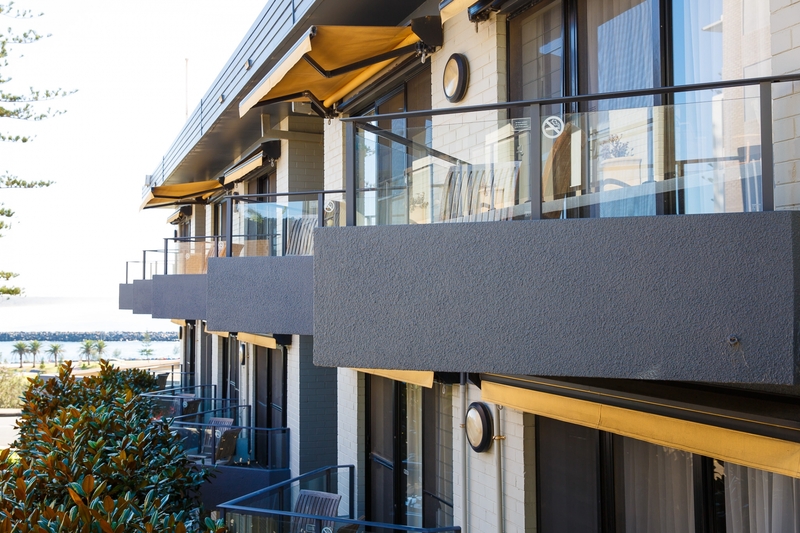 Our Port Macquarie based manufacturing plant gives us the ability to custom build your balustrade in a fraction of the time focused on quality. Because we're based right here in Port Macquarie, you can visit our local display and see all the available options. We simplify the process for you by keeping everything in one easy location. In Port Macquarie’s Lake Road Industrial area, our showroom, workshop and powder coating plant are together in one convenient location. We can deliver our product to you quicker than if you're buying a prefabricated product. We also enjoy the distinct advantage of having a dedicated display space where you can come and view all of our products. Book an appointment with us and we’ll help you select the right materials and design for your needs and budget. Visit our display with a large selection of materials and colours to choose from. If you need a quote, want to book an appointment or just looking for more information about our products, production times or availability – please send us an email using the form below or call us. We're always happy to assist whatever way we can.